ZYTECH SOLAR manufactures the Solar Panels for the largest Photovoltaic Power Plant in Canary Island. 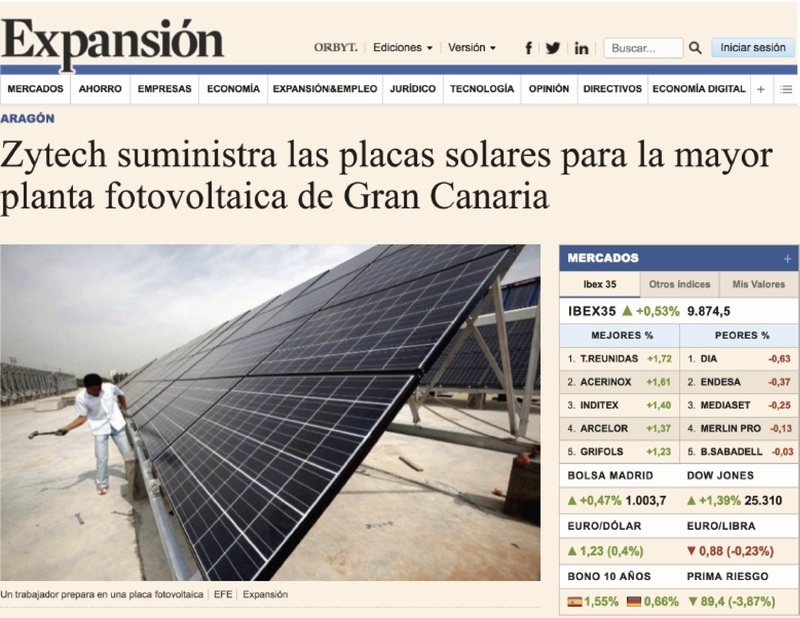 ZYTECH SOLAR, one of the largest Solar Panels manufacturers from Spain, with own production plants in Spain, India and China, and subsidiaries in Germany, Italy, France, USA and Mexico is delivering the solar panels for the largest Photovoltaic Power Plant in Gran Canaria Island (Canary Islands), which construction has already started. 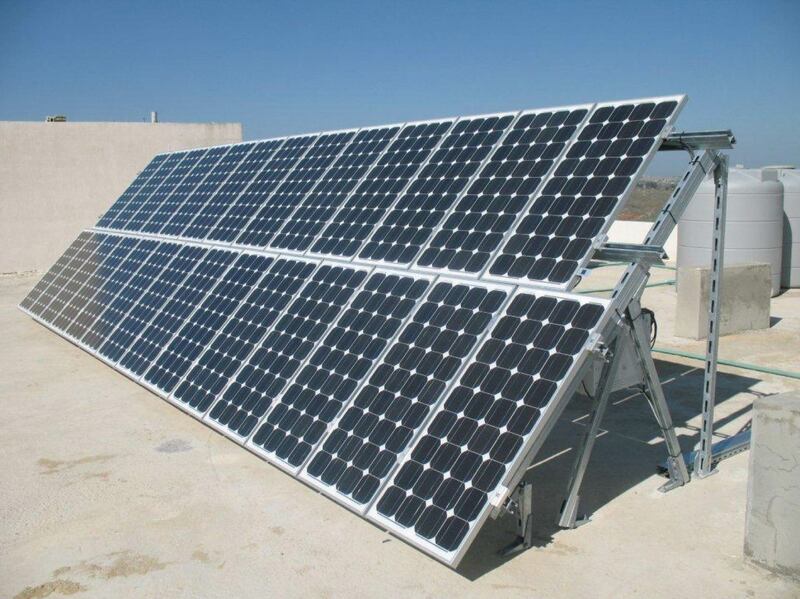 ZYTECH Solar is delivering the solar panels which . 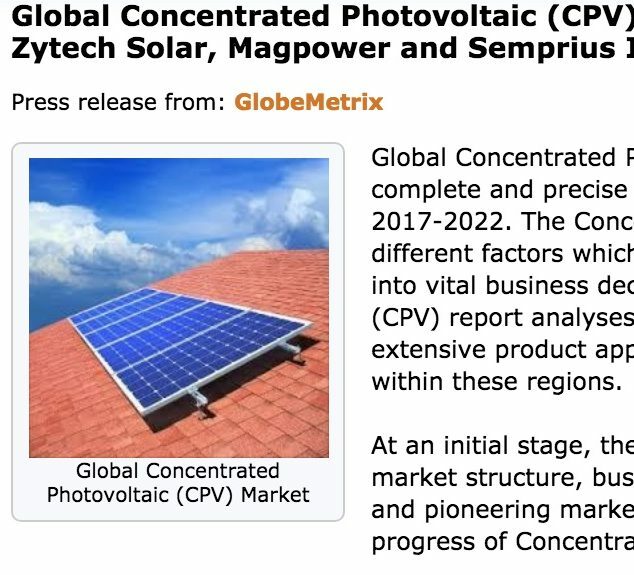 The companies GlobeMetrix and MRS , specialized in Market Research Reports, have published worldwide Market Research Reports about CPV Solar Panels between 2017 -2020. 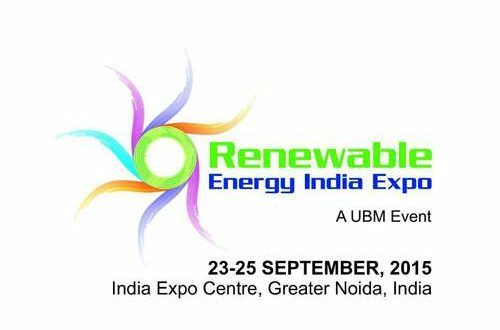 The company Zytech Solar was featured in the reports as one of the leaders among the LCPV solar panels manufacturing companies, because of its technology and its presence in the Sector Zytech has invested in R&D for LCPV Solar Panels since its beginning, reaching a leading position in the Industry . 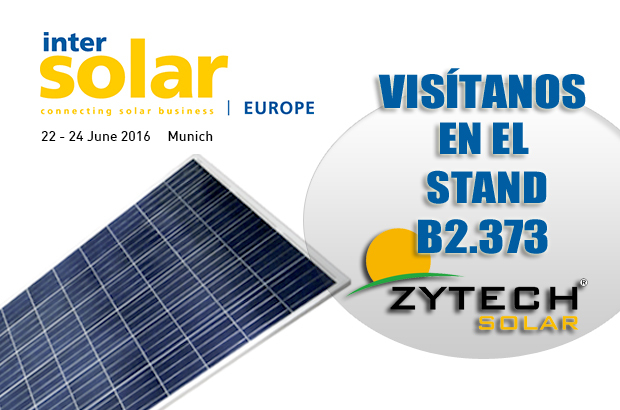 Visit ZYTECH SOLAR at Intersolar 2016, Munich (DE), Hall B2, Stand B2.373 We are pleased to inform you that we will be attending Intersolar Europe, one of the most attended solar event and premier networking platform that will be held in Munich on June 22 – 24, 2016. 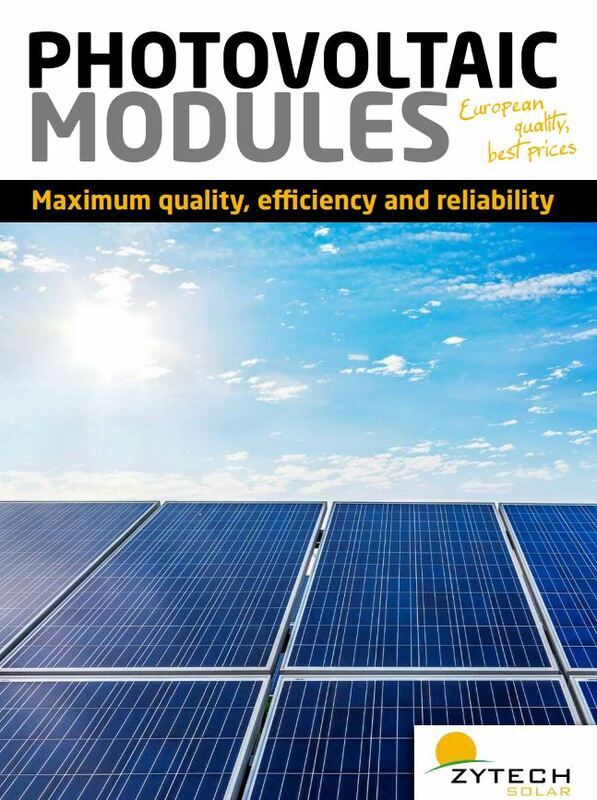 Zytech Solar, since its inception in 2005, is one of the largest manufacturer of Solar PV Modules in Europe. 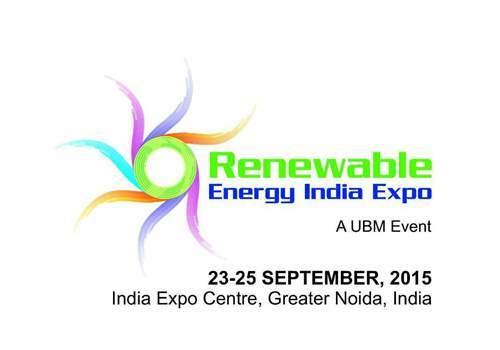 The solar modules are sold predominantly into . 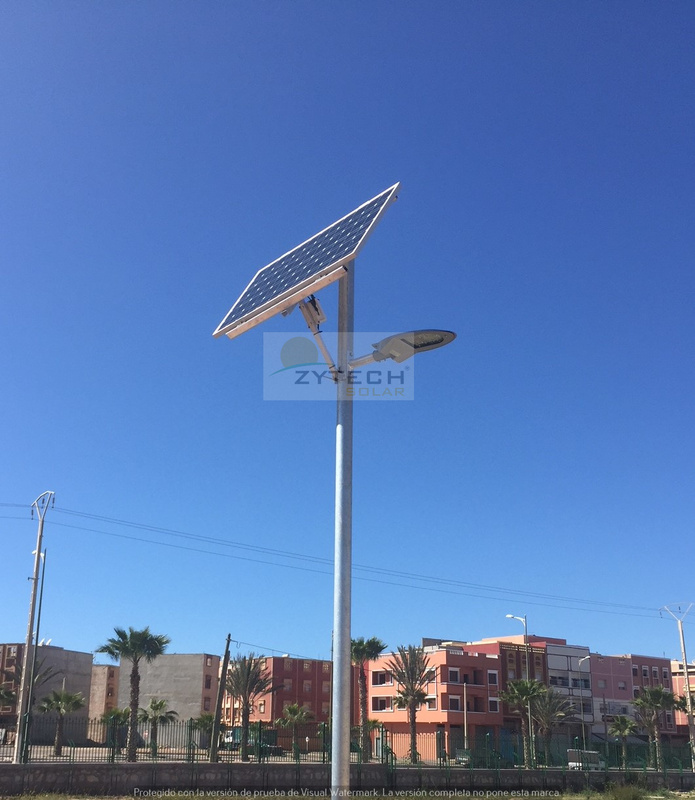 Wind turbines manufactured by Spain-based Zytech Aerodyne are ideal for off-grid applications as they have the same high quality, work efficiency and reliability as other Zytech Group’s reputed products. The technology was bought in from a US company and now Zytech Aerodyne is one of the world’s leading manufacturers providing affordable state-of-the-art small-in-size wind power systems with advanced aerospace-grade materials and technologies tried and tested since 1992. Ongoing developments have resulted in a wind . The Spanish company studies broadening its production structure with a new super automated plant in Mexico to cover the huge demand in that country. 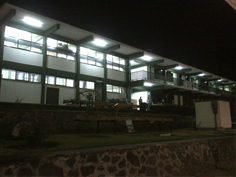 Zytech LED, the company belonging to the Zytech Group for the manufacture of LED lighting products, has signed a contract with Mexican universities to install more than 240,000 LED tubes in classrooms and throughout the buildings. The installation will be done with 20W T8 tubes and 1850 Lumens, a product . 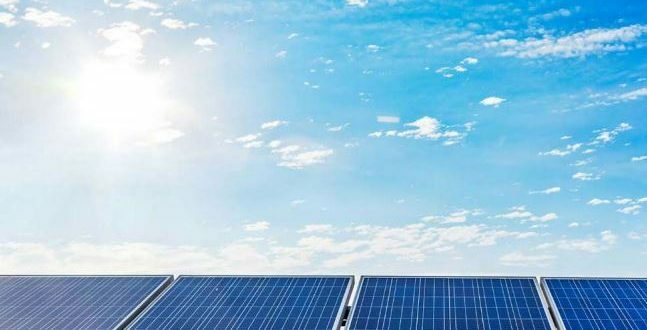 The Spanish manufacturer is producing photovoltaic modules for important social projects in Latin America. 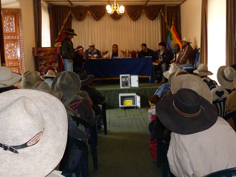 A new project of great social value is going to be carried out in Peru using photovoltaic modules made by Zytech Solar, a Spanish company that continues consolidating their commercial presence in all of Latin America.. On this occasion, they have been awarded three Home Photovoltaic System projects (SFVD), which will supply electricity to over 3000 homes in remote regions .